Dr. Kirst is interested in the dynamics of biological networks. 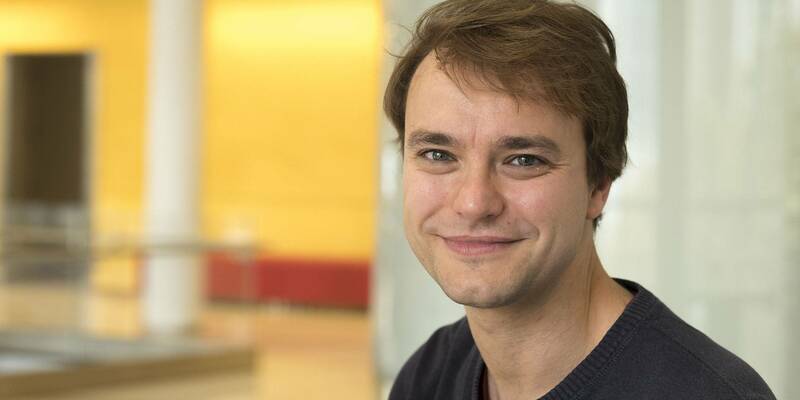 He works at the interface between physics of complex systems, dynamical systems theory, and computational and experimental neuroscience to understand how subunit properties and network structure affect information processing and collective behavior. Dr. Kirst’s achievements include identifying a generic mechanism by which presynaptic activity can change the action potential dynamics of neurons and thereby regulate their synchronization and dynamic grouping properties; uncovering how the response of pulse-coupled units to supra-threshold inputs induces desynchronization and a novel type of bifurcation; and proposing flexible strategies to control global information flows in networks of coupled oscillators by subtle, local changes. Recently he has extended his interests to include the dynamics of cell differentiation during development and the learning and evolution of information flows in neuronal and gene-regulatory networks.